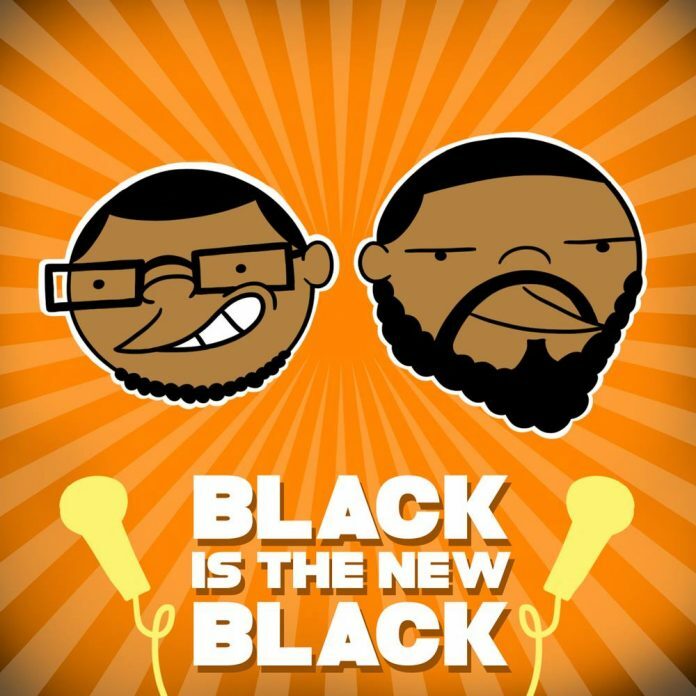 The march to episode 30 continues as Ben & Taylor bring you the 29th installment of Black is the New Black. The fellas have a packed house this week with Jonesy and Jesus stopping by to add their own views on sports, hip-hop and of course what Ben & Taylor classify as “nerd s**t”. Don’t deprive your baby mama of another memorable episode of Black is the New Black.